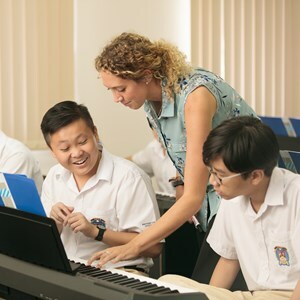 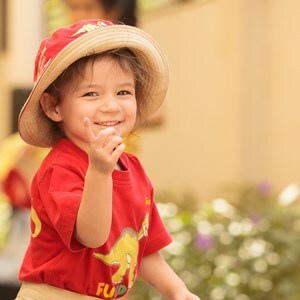 Our school is very special because we are the only bilingual school in Vietnam that has a licence to teach an international curriculum and deliver international qualifications. 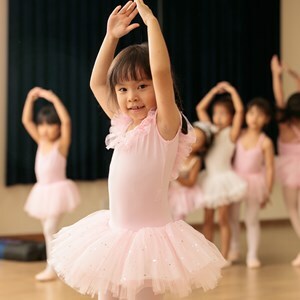 Our curriculum is based on the National Curriculum of England. 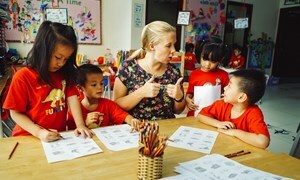 We have also embedded Vietnamese subjects in our programme to offer our students the best from both types of education. 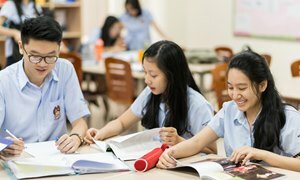 Our students graduate with International A Level Qualifications, which are not only recognised by all top universities in the world, but are also well respected and highly regarded by leading universities. 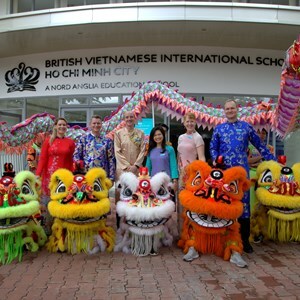 In January 2016, BVIS was awarded full Council of International Schools (CIS) accreditation and became the first bilingual school in Vietnam to receive this prestigious international accreditation. 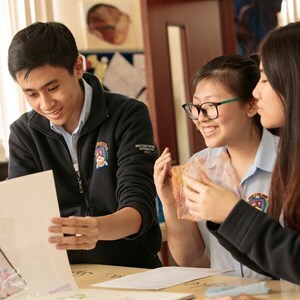 We are particularly pleased to have received our full accreditation just a few years after the school was established, which is highly unusual and a great testimony to the quality of the school.